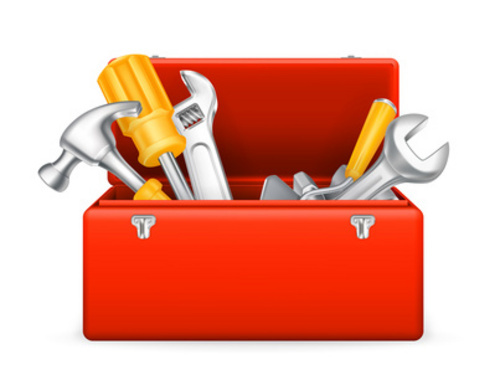 For over a decade Easy Tool Box has been serving the marketing community with best services available on the internet. Easy Toolbox Combo Pack is perfect for beginning or advanced marketers (and anyone in the middle)... because it allows a business to grow and thrive! The innovative and advanced tools act as your Internet business arsenal. And with this set of tools, youll be ready to start raking in sales (automatically) from day one. The offer no one can beat: It doesnt matter what stage of business you are in. Maybe youre just looking for an autoresponder... dont let that fool you! Thats no reason to cap your growth. At https://www.tradebit.com you can get an autoresponder... plus an affiliate program manger, customer support desk, and more... for the same price youd get JUST an autoresponder somewhere else! Our customers are discovering that taking advantage of these important business tools can skyrocket your profits while also saving time. 1. You may sell the EasyToolbox combo to others. 2. You may sell resale rights to others. 3. You may sell master resale rights to others. 4. You may give the products away as a bonus.